What exactly is SEO? It’s the art and science of understanding and utilizing website code and content in order to build your brand awareness and your subject matter authority. This helps your business be found for the keywords your customers are using, and it earns you links. At Mannix Marketing, we’ve devoted years to honing and developing the skills necessary to take the mystery out of SEO. 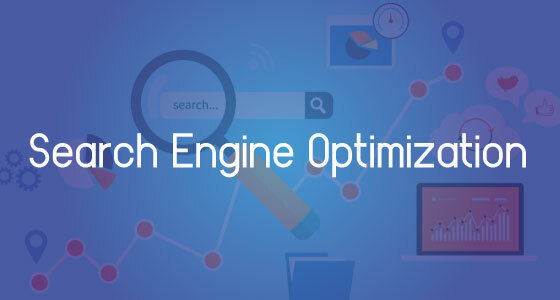 Mannix Marketing has specialized in SEO since 2010, Our experience means your site will not only rank well in the search engines, it will also convert browsers to buyers. Because in the end, we all know that’s what really matters.